Carrying out repairs in your apartment, major or cosmetic, sooner or later there is a question about the ceiling. 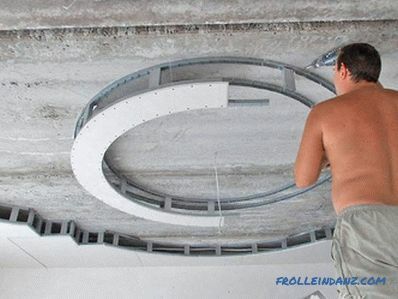 In the article we will explain how to make a ceiling of plasterboard, give step by step instructions, and also show photos and videos. The most economical option is plastering. All that is required is to coat the ceiling with a primer, putty it and apply finishing layers of a finishing material with a roller. 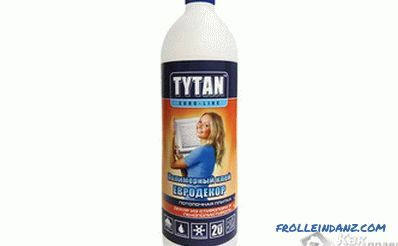 However, such a finish can not protect from cracks or the appearance of dirty spots. 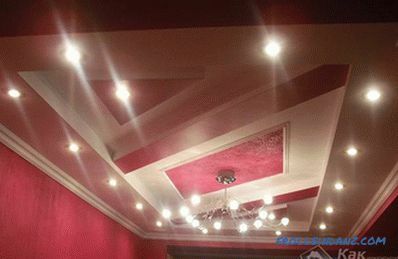 Therefore, using paint or finishing plaster, you need to prepare for the fact that every few years will have to carry out repairs to update the ceiling. 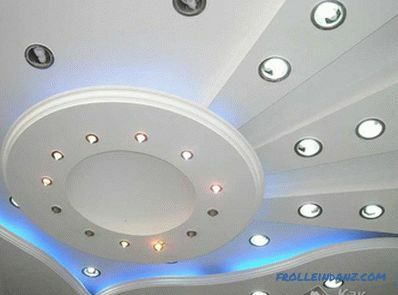 Stretch ceiling has many advantages, allows you to make not only a single-level, but also a multi-level ceiling. It will last a long time, without requiring any additional maintenance. However, its installation is very difficult to make with your own hands - requires special equipment and certain knowledge. 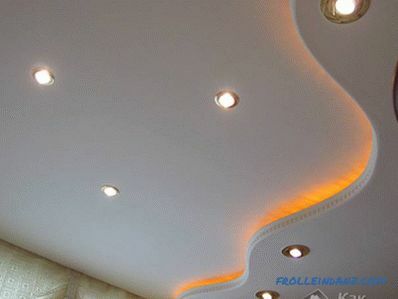 The drywall ceiling allows you to realize any complex shape. Initially, it is planned how many levels there will be, how they will be located and where it is better to carry out the illumination. Sharp knife, tape measure, ruler and pencil. 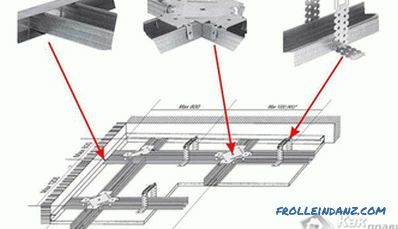 Metal guides, C-shaped and L-shaped structures for organizing several levels of the ceiling. First you need to mark the surface of the ceiling, if it is not single-level, but two-or multi-level construction The marking is carried out with an ordinary pencil. Then you must attach metal guides along the perimeter to the ceiling with a drill rooms and in places where two or more levels will be organized. 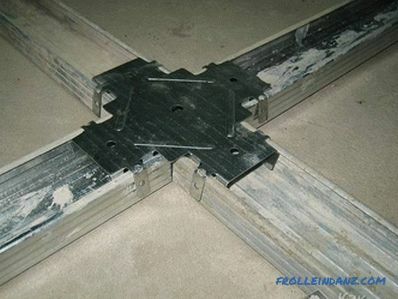 CD-shaped structures are attached to the guides, on which drywall will be installed. 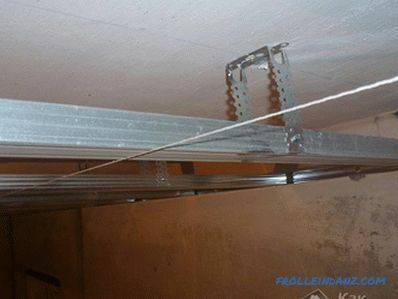 To organize the second level of the ceiling, use curved metal rails. Metal parts are attached with an electric drill, and better - a punch. 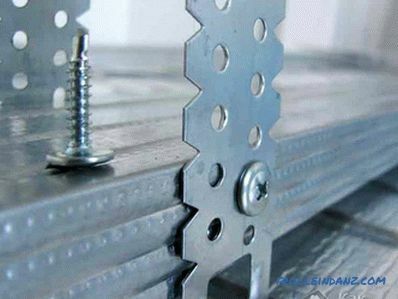 Having made holes in concrete, it is recommended to hammer in the dowels there, install the profile on top, and, inserting the screws, tighten them with force. 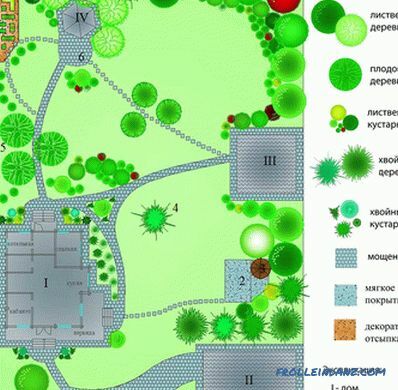 Thus, the entire metal structure will be securely fixed so as to not only support the weight of the building material, but also not too heavy chandeliers, if such is planned. At this stage, wiring is also performed. 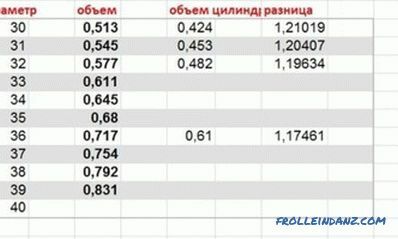 It is necessary to check the operation of all outputs for spot lighting. To fix the heavy chandelier, you need to take care of the gain in advance designs. 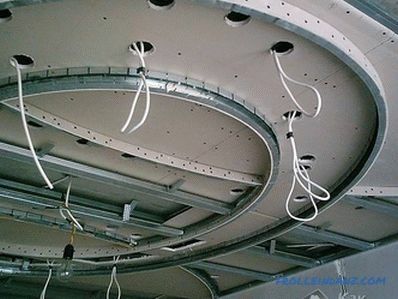 After preparing the metal structures, it is necessary to begin cutting the plasterboard . Filling metal structures of the same level is simple - you just need to dock the sheets with each other so that there are no gaps left. Details drywall attached to the guides with screws. If the ceiling has two or more levels, you need to cut out the plasterboard parts in accordance with the previously marked perimeter. 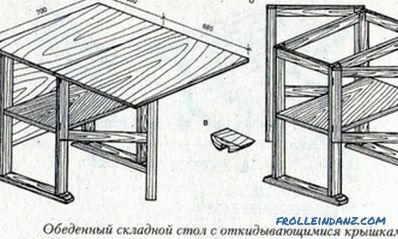 Parts for the second level are cut out on the same principle. More difficult is the bending of the end part of the second level of the ceiling. 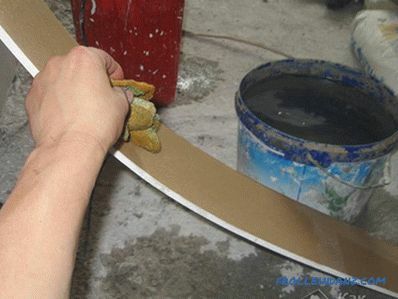 To do this, you must first cut a rectangular piece of the required size from a sheet of drywall, then wet it by placing a damp cloth on the surface. After letting the drywall absorb moisture, you need to slowly and carefully give the details the required shape. By too much pressure you can break the part in half. Having given the desired shape to the end element, it should be fixed so for a day - until completely dry. 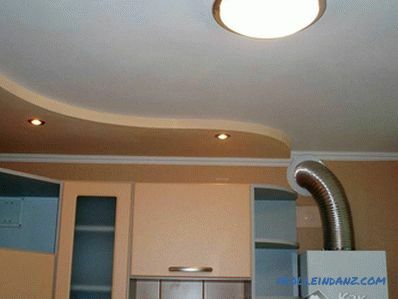 The finished part is tightly fixed to the ceiling on a CD-shaped profile. The final step is to finish the assembled ceiling. To do this, use a primer applied to drywall. After it dries, the ceiling is equipped with the planned spotlight lighting elements. The joints of sheets of drywall putty. 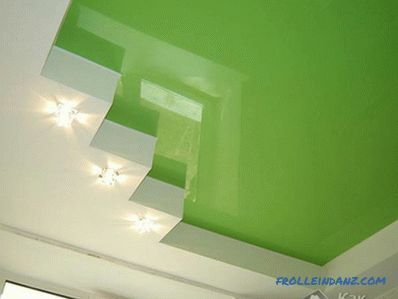 The ceiling with the lighting connection can be painted in the color that best suits with the interior of the room.